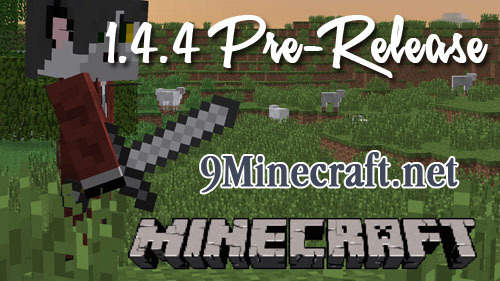 There were two important new problems in the 1.4.3 pre-release that we had to fix, so here’s a pre-release of 1.4.4 instead! We hope to publish it in the launcher in the middle of next week. Chest glitch that lets them appear as if they are opened while they are not. Enderchest doesn´t have the right hitbox.